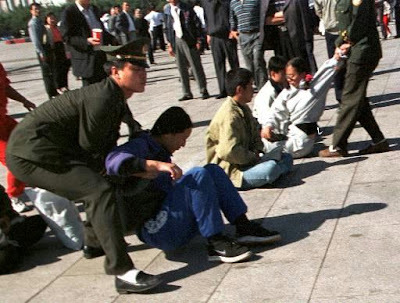 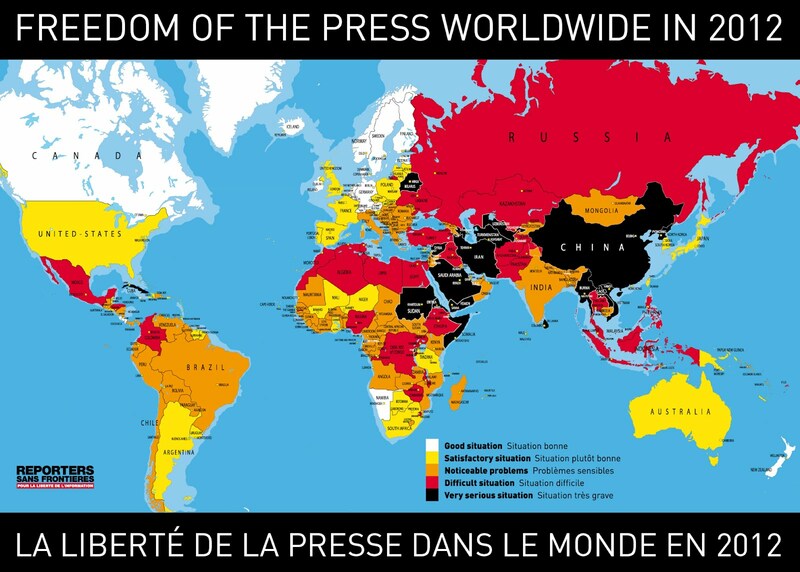 Those who refer to the “efficiency” and “productivity” of the fastest growing economy of the world often forget that the Chinese state is grounded on the most cruel pillars of repression and human rights violations. 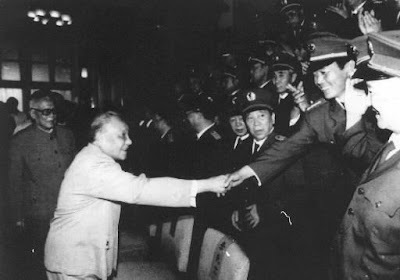 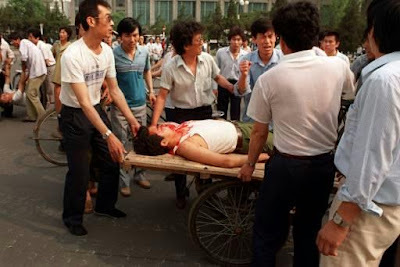 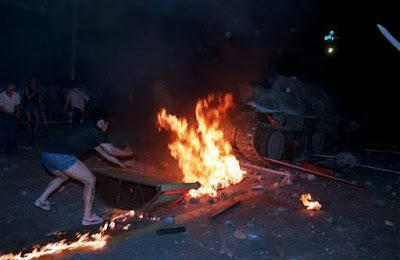 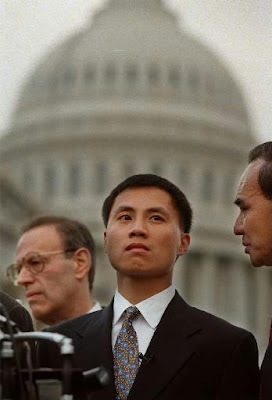 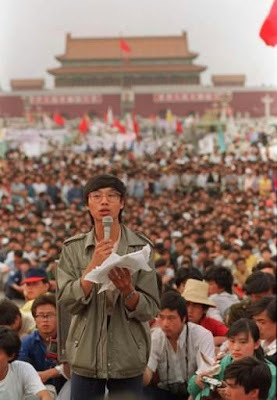 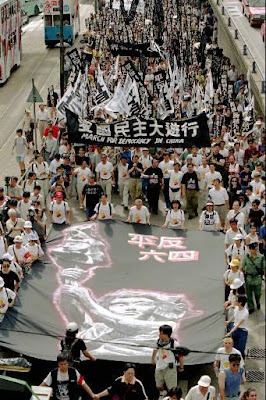 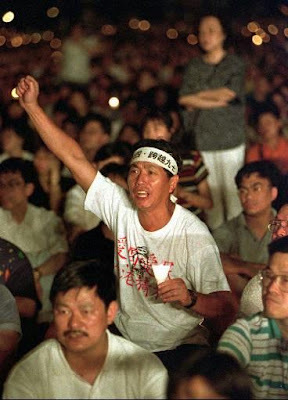 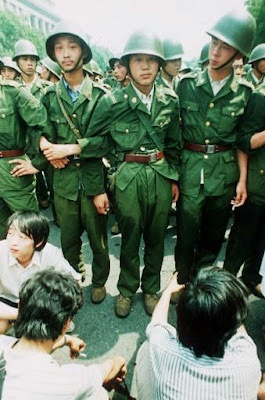 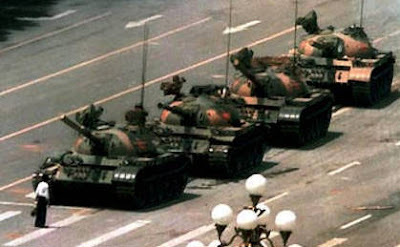 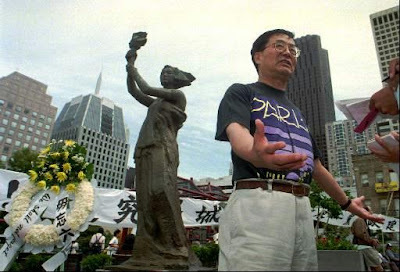 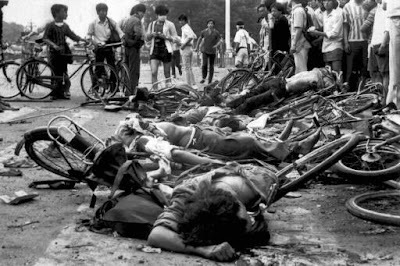 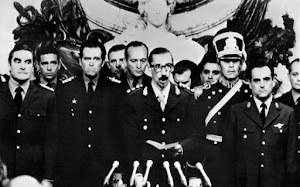 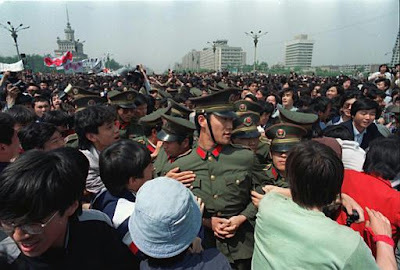 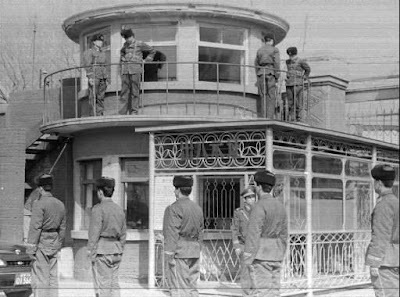 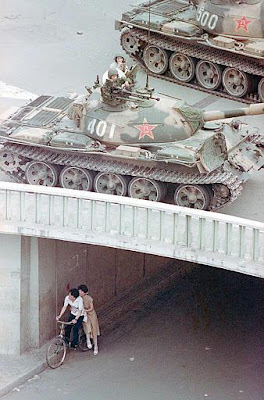 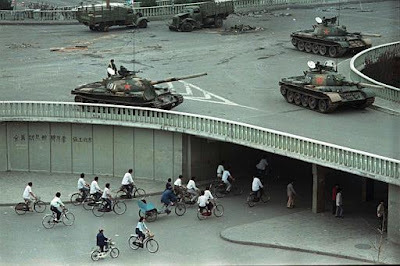 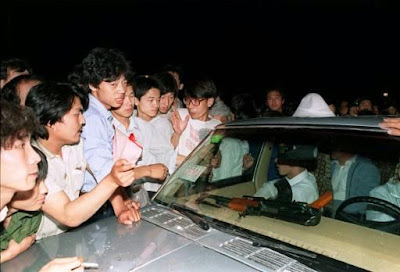 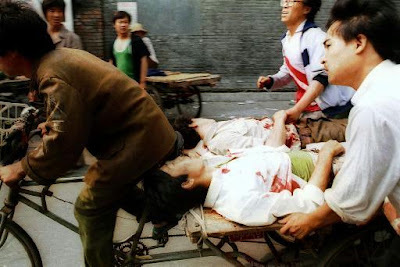 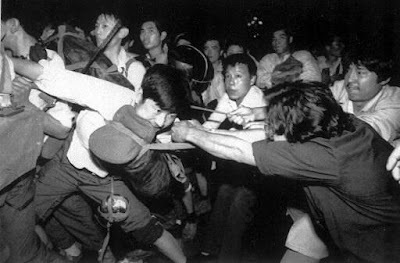 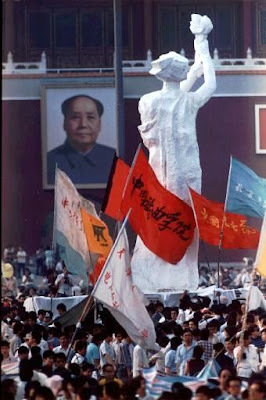 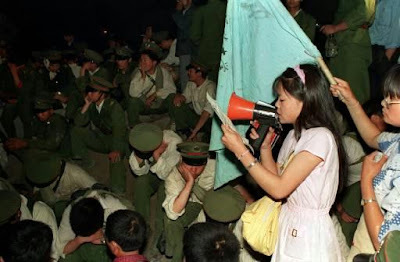 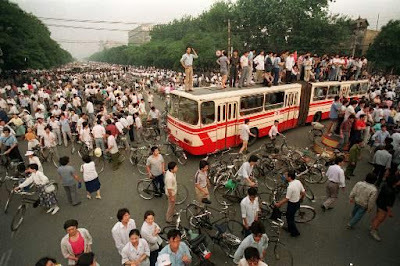 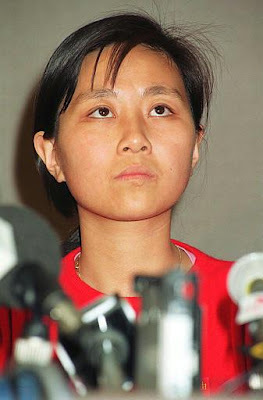 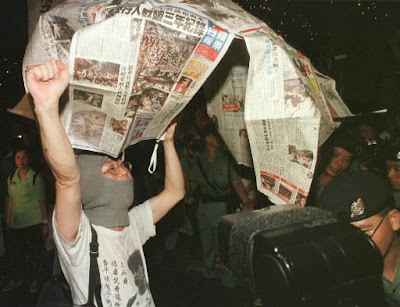 Today, those of us, believers in freedom and not in economic statistics that often erase the human experience, remember with pride and sadness those days of June 1989 when Chinese university students spontaneously, out of an official refusal to mourn the remains of a reformist party official, led one of the most brave and honourable resistance movements of the 20th century – The Tianannmen Square Rebellion. 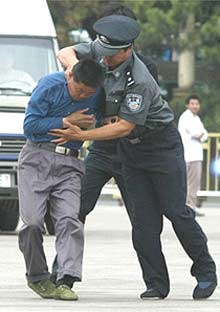 I express my opposition to Google's complicity with the Chinese regime in helping them act as 'Great Brothers' of information. 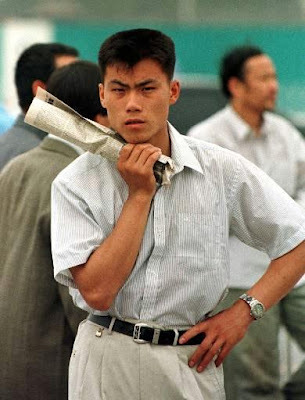 "Google Agrees to Censor Results in China," Associated Press, January 24, 2006. 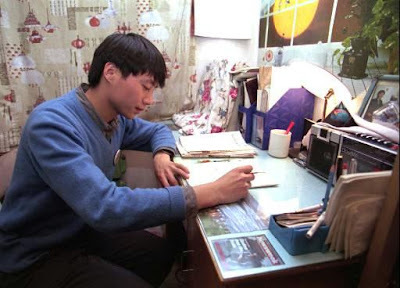 Online search engine leader Google Inc. has agreed to censor its results in China, adhering to the country's free-speech restrictions in return for better access in the Internet's fastest growing market. 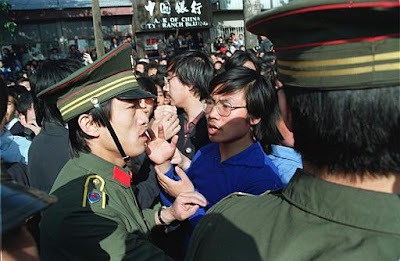 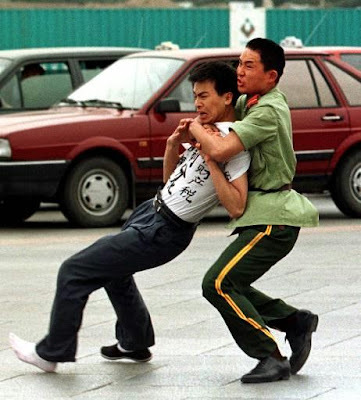 Although China has loosened some of its controls in recent years, some topics, such as Taiwan's independence and 1989's Tiananmen Square massacre, remain forbidden subjects. 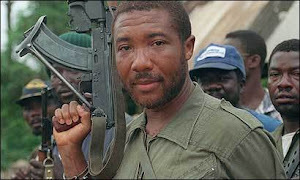 Many thanks James for your comments. 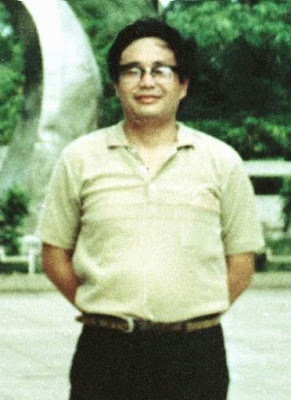 Your words encourage me to continue.